3D experience with a single click! An unlimited number of available or home made videos in 2D and 3D can now be enjoyed on the iPad in 3D in retina quality. Eassee3D® uses the newest patented Parallax-layer lenticular technology, two different image information to be interlocked in such a video with that in the subsequent playback with the matching original Eassee3D® Frame causes a real, clear 3D effect. 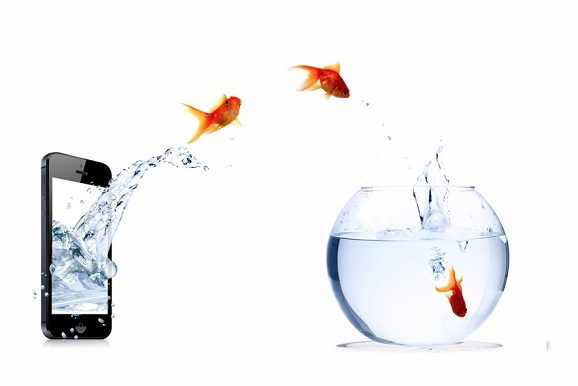 2D videos are thereby converted while streaming, in real time in 3D and played back directly simply by one click! The new Eassee3D® frames make videos available anywhere, anytime in brilliant 3D quality. • Take your video with an external app (see apps) and convert it immediately into 3D viewing without glasses. 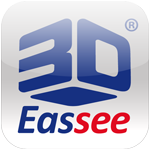 The new Eassee3D® app is now available for download for free on the AppStore.